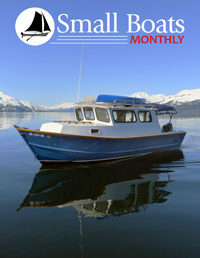 Would you like to pitch a story to Small Boats Monthly? Or let us know of a boat we should profile? Or send us a comment, a criticism, or an accolade? 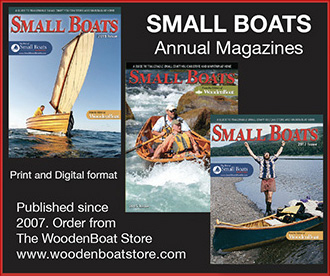 If so, please e-mail Christopher Cunningham, editor, at chris.cunningham@woodenboat.com. You can also review our Editorial Guidelines.